To learn more, or for assistance with visa and Immigration matters, jump to Reloc8 Asia Pacific Group Singapore’s contact page. Employment of Foreign Manpower Act. 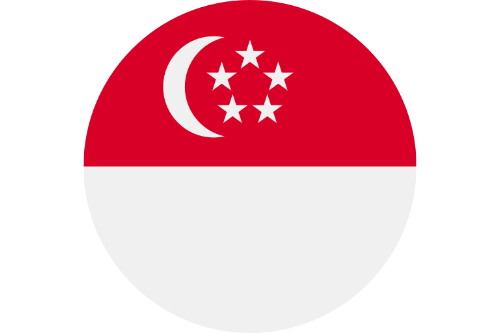 Company applying for Work Pass is not incorporated in Singapore (application must be sponsored by a local company). Newly established company will need to provide a lot of information to satisfy MOM on the need to sponsor an expatriate to work in Singapore. Applicant unable to meet minimum criteria for salary, educational qualification or experience. e.g. Lack of Tertiary education or the education is not from recognised institutions. Position can be filled by local workforce (employer must advertise the position in the Jobs Bank for 14 days if the fixed monthly salary is less than S$12,000. USD 250 – Main applicant. USD 720 – Spouse and 2 children. Please note: in some countries government charges vary by nationality of applicant, age of dependents, and other factors. In addition charges are subject to change from time to time.